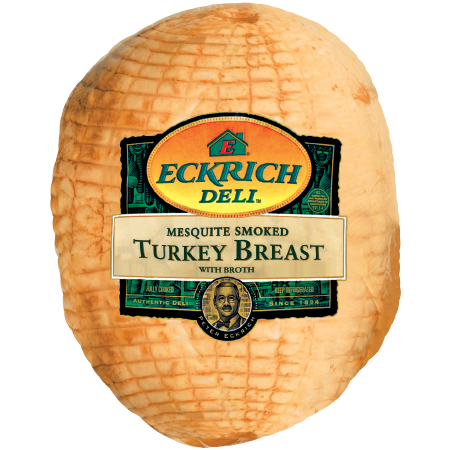 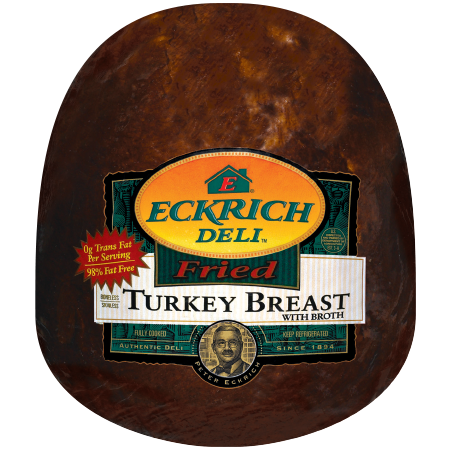 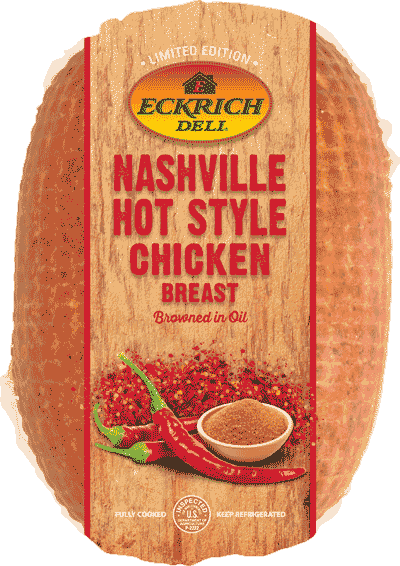 Eckrich smoked turkey starts as high-quality meat, which we smoke to perfection. 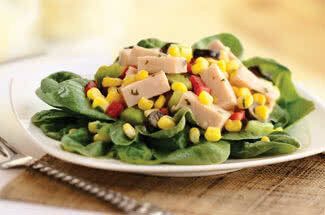 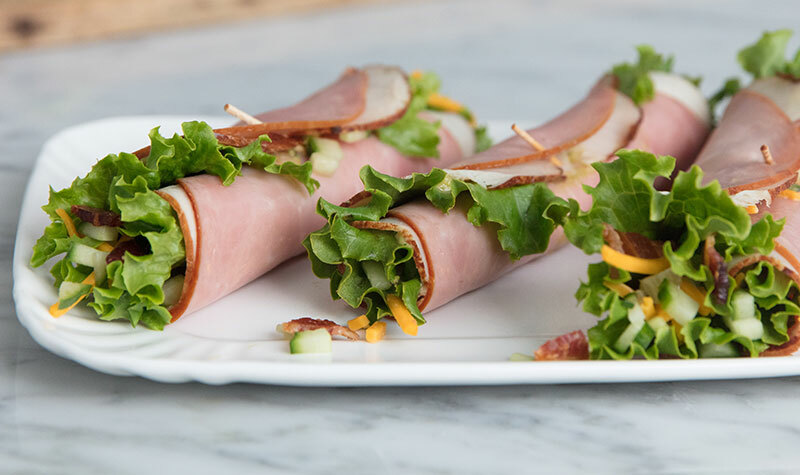 We use no fillers, so you can enjoy soy free and gluten free deli meats. 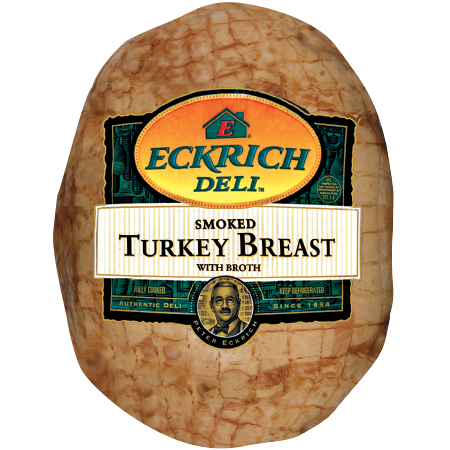 We’re also proud to make our smoked turkey with no by-products or artificial flavors or colors. 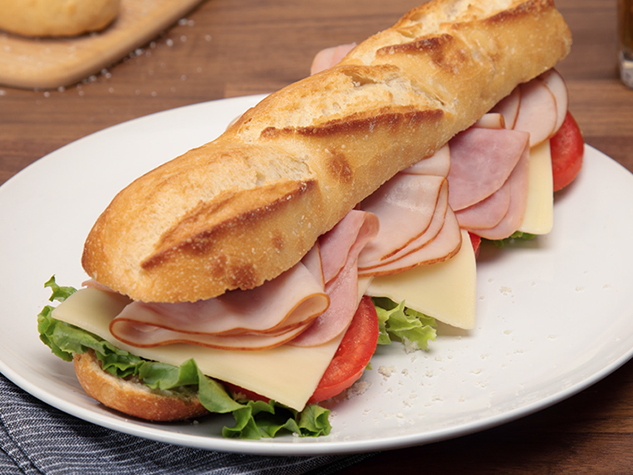 Enjoy it sliced fresh at your local deli counter. 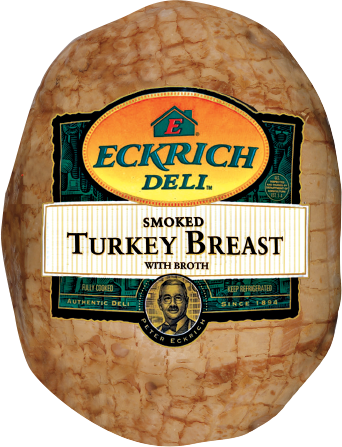 Ingredients: TURKEY BREAST MEAT, TURKEY BROTH, CONTAINS 2% OR LESS OF CARRAGEENAN, DEXTROSE, ACIDIFIED CALCIUM SULFATE, SALT, SODIUM ERYTHORBATE, SODIUM NITRITE, SODIUM PHOSPHATE.